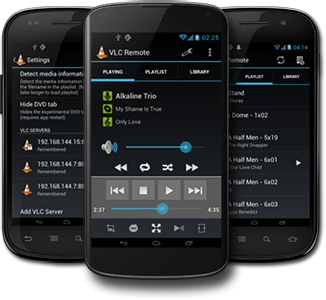 The application scans the playlist to detect media information from the file names such as TV episodes and movie year. Tested with VLC 1.1, VLC 2.0.x, VLC 2.1 and VLC 2.2.0 nightlies successfully. For more information about the changes between this fork and the original project, see the GitHub project. 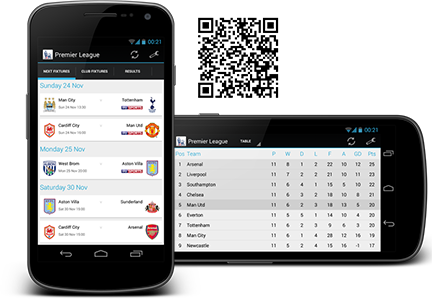 This application lets you view the next Premier League fixtures, club fixtures, match results and the current table. If a match is televised, the channel will also be displayed. You can add the next Premier League fixure as a home screen widget for any selected team. Android version Ice Cream Sandwich (4.0) or higher is required to run the application. You can download the APK using the button on the left or you can scan the QR Code in the image. This console application allows you to keep track of where you are up to with your TV shows. It can select a single episode, a range of episodes, the remaining episodes in a season, whole seasons, a range of seasons and all episodes to be played or enqueued in a media player. It also allows you to randomise the episodes selected, list the episodes selected, count the number of episodes selected and get a total size for the episodes selected. It can also integrate with Trakt to checkin or mark episodes as seen/unseen. By fetching the current episode position from Trakt, episode can be navigated using prev, cur, next keywords for example. Java 7 (JRE 1.7) is required to run this application. 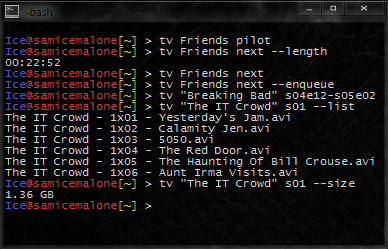 TVEPNamer allows you to rename the filenames for your TV shows to your preferred format. It allows you to rename a whole season at once, all the seasons at once and your entire TV collection all at once. Episode names are searched for using the TVRage or TheTVDB databases. You can create "Naming Profiles" that allow you to customise the exact format you wish your files to be named with. 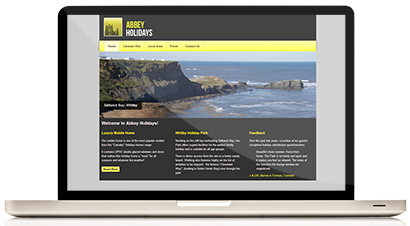 This is done using XML. TVEPNamer can also be run as a console application. The application was written in C#. Microsoft .NET Framework is required. 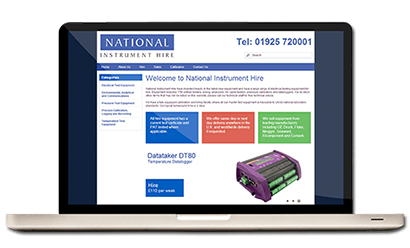 This website was created for National Instrument Hire Ltd.
National Instrument Hire are based in Warrington and have a purpose built calibration facility for testing hire equipment and customers equipment for calibration.